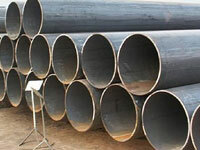 Superior Steel Overseas is highly acclaimed manufacturer, supplier and exporter of ASTM A672 Gr.C65 Pipes,which has a number of exceptional features to provide like having durable, high quality, and more.ASTM A672 Gr. 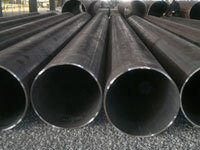 C65 Welded / EFW Pipe , ASTM A672 Standard Specification for Electric-Fusion-Welded Steel Pipe for High Pressure Service at Moderate Temperature covers electrical-fusion-welded steel pipe for high-pressure service at moderate temperature. 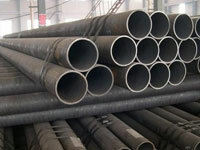 ASTM A672 Gr.C65 Carbon Steel LSAW Pipes nominally covers pipe 16 in. 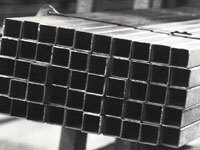 (405 mm) in outside diameter or larger and of 1/4 in. 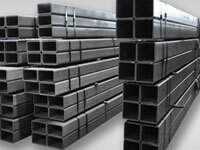 (6.4 mm) wall thickness or greater. 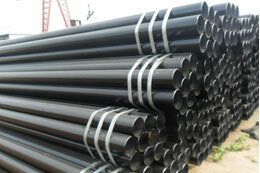 ASME SA672 Grade C65 EFW Pipes are highly recognized among our clients for its sturdiness and durability. 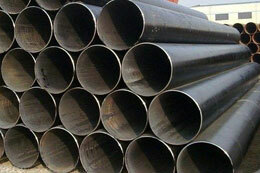 ASTM A672 Gr.C65 Welded Pipes are severely checked on a number of quality parameters by high experts. 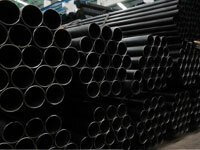 Astm A672 Gr C65 CL22 Pipe Dealer, ASTM A672 C65 LSAW Pipes – A672 C65 EFW Pipes Importer, A672 C65 LSAW Pipes Trader, ASTM A672 Gr. 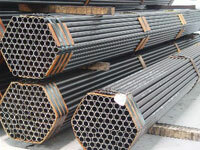 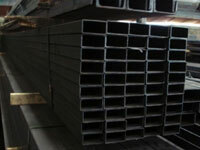 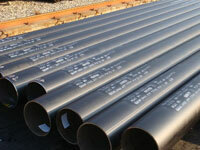 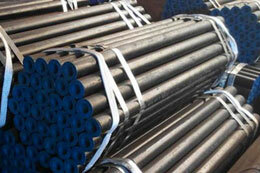 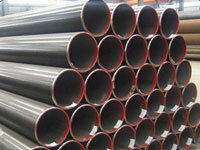 C65 CL22 Pipe Supplier, A672 C65 DSAW Pipes – 12, 22, 32. 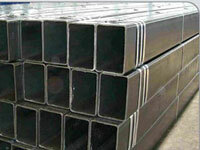 A671 C65 Class 12, 22, 32. 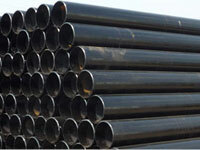 Carbon Steel ASTM A672 C65 Carbon Steel EFW Pipes & Carbon Steel Pipe, A672 C65 Electric Fusion Welded Steel Pipe Fot High-Pressure Service At Moderate Temperaturers Exporter In India. 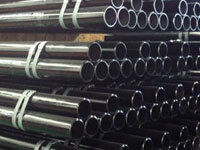 What is ASTM A672 Gr.C65 EFW Carbon Steel Pipe & Tube? 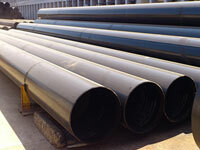 ASTM A672 Gr.C65 EFW Pipes offers some other great features such as high performance,dimensional accuracy, easy to use, and more. 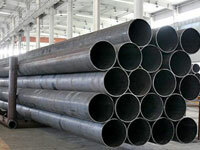 ASTM A672 Gr.C65 EFW Carbon Steel Pipes is extensively used in dissimilar industries such as petrochemical, chemical processing, oil refineries and a lot of other industries. 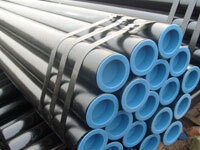 ASME SA 672 Gr.C65 EFW Pipes with high quality, which is manufactured in our advanced manufacturing unit.We supply and manufacture great quality of ASTM A672 C65 Pipes that is being used for transmitting high pressure of liquid substance and are accessible in different specifications.Buy ASTM A672 Gr.C65 EFW Carbon Steel Pipes at reasonable price from us.